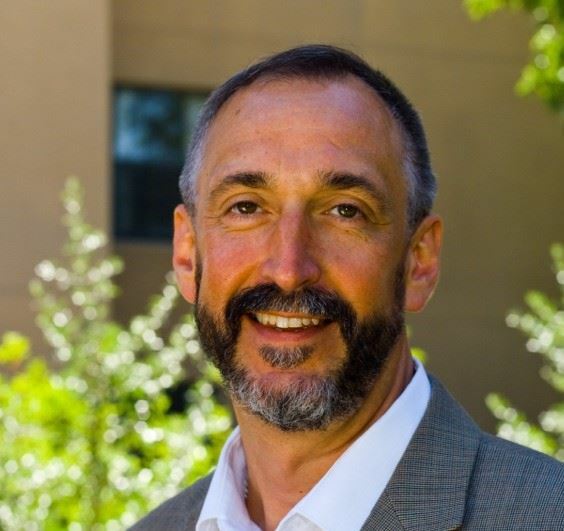 Scott Hughes here from Albuquerque, NM where I serve on research faculty at the Cradle to Career Policy Institute of the University of New Mexico and as current president of the New Mexico Evaluators. Almost a century and a quarter ago, Oscar Wilde wrote the farcical comedy, The Importance of Being Earnest, in which his cast put on false personae to avoid having to embrace social obligations, and to poke fun at the Victorian social conventions of the time. Such an approach obviously would be woefully unprofessional when engaging clients during an evaluation. Lesson Learned: As professional evaluators, we owe it to our clients to be present and ourselves when establishing what they want to achieve from the evaluation and the expertise you offer. This is not to suggest you have to take yourself too seriously as that approach, too, is one fraught with pitfalls. The approach that I propose we consider is one of being present and utilizing the techniques of mindfulness. Hot Tip: There has been much recent discussion about mindfulness and its application to personal and professional life. Those of you who are meditators will be familiar with the technique from your own, hopefully, daily practice. Simply stated, mindfulness is simply being conscious and present in the now, fully attending to the task-at-hand, and aware of the space where you are located in or moving through. Utilizing a mindfulness approach to the evaluation dynamic requires one listen to your client’s explanation of what is going on, what they perceive as issues that need to be addressed, and what outcomes they would like to realize as a consequence of the evaluation once finished. Cool Trick: Such an approach also requires that you, for purposes of clarification, ask many questions and refrain from formulating solutions too soon. As responsible evaluators, and probably unnecessary to say, we also need to determine who the points of contact are and what type of data and information sources are available or can be developed within the organizational environment and budget constraints we will be working. Being fully in the now with your client can help build a relationship based on trust and productive collaboration, and, hopefully, an invitation to get future contracts. I really appreciate the succinctness of your article as it relates to evaluation. I agree that being present or mindful is certainly something that any evaluator should attempt to engage with and maintain during the evaluation process. Personally, I am a teacher and evaluation is part and parcel of my profession. I think that it is not only good practice, but vital for a teacher to be present and mindful when they are teaching and when they are evaluating the progress their students have made in their course. Furthermore, the idea of being present should also be reflected when they are participating in self-reflection or self-evaluation – as a teacher, I need to consider what went well in my lesson and what can be improved. Finally, I also agree that “being yourself” can have an immense impact on the evaluation process for both yourself and whoever is being evaluated. If you are too stern and unapproachable, the evaluation process will becoming daunting and will not foster a meaningful experience for the evaluee. Furthermore, if you are too relaxed about the evaluation process, that too will cause issues as again, the meaningfulness of the evaluation will be lost. I did have a few questions for your regarding your article – what would be the benefits of engaging your client in some mindfulness training before the evaluation begins? Do you think this could significantly impact the overall evaluation experience for both parties? Could it possibly foster better evaluation outcomes? Thank you and I look forward to any insight you can provide.